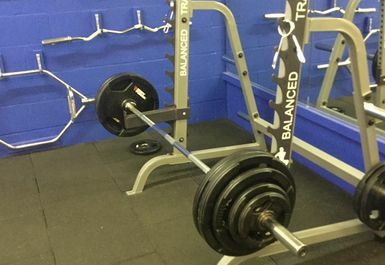 Balanced Training is known for heavily focusing on personal training and sports massage in order to push peak optimum performance for all varieties of athletic abilities and goals. 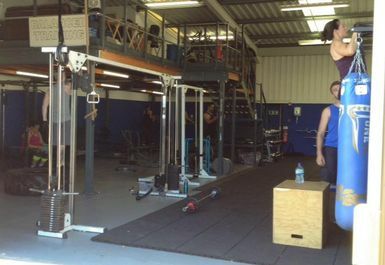 Their gym is comprised of many experienced and qualified individuals from sports therapists to personal trainers. 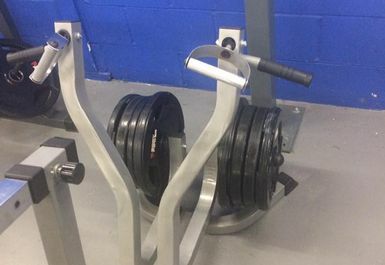 This dedicated and concentrated ethos helps to build plans and motivation to attain your health goals in the best and most efficient way. 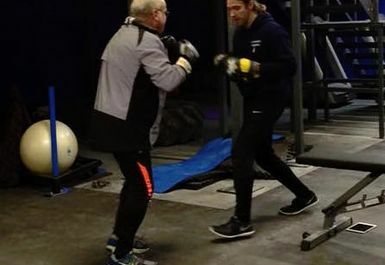 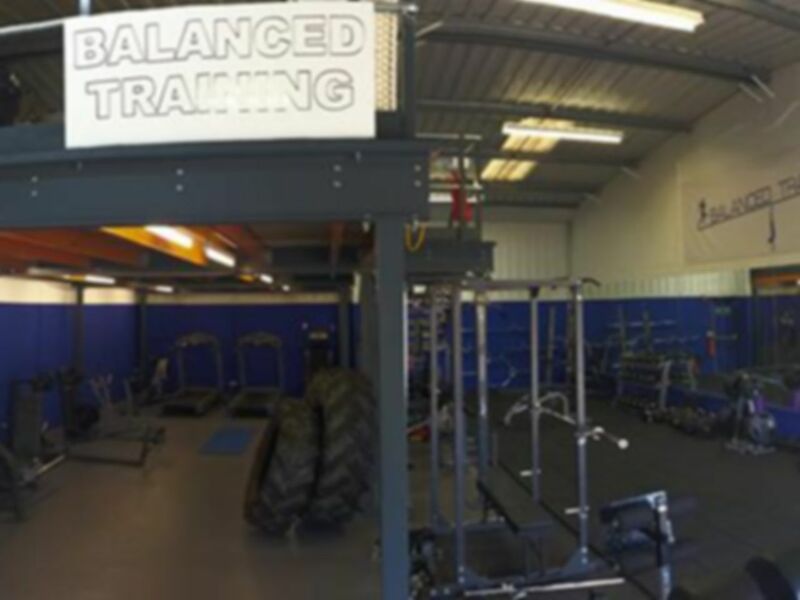 Balanced Training gym near Southend-on-Sea has various studio facilities and a range of free weight, resistance and cardiovascular equipment to tailor to all exercise preferences. 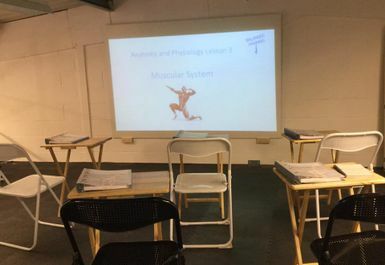 They also have Info Evenings on nutrition, training and rehab alongside options to set goals and have personalised sessions and plans to help you attain the fitness level you desire. 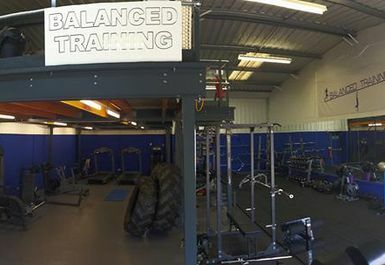 Balanced Training have set themselves up in a super convenient location in Southend-on-Sea. 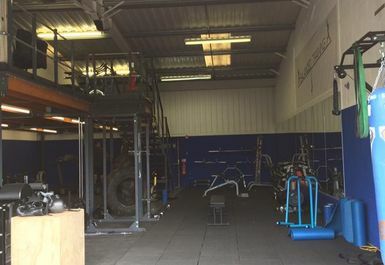 Just across the road from the One Stop Office Shop, Balanced training is in an easily reachable spot whether you're riding on the bus (7,8,9,14), commuting on the train (4 minutes from Shoeburyness) or driving to them, there is free parking immediately outside and in the surrounding area.